Plantronics has declared war on the Bluetooth headset market. It’s launched a military grade unit that it claims stands up to the rigours of the communications adventurer. Dubbed Explorer 370, the headset has been certified by the US Army’s Developmental Test Command division. As a result, Plantronics claims the headset will able to “survive in the field” or even through an office party. The ruggedized headset is also dust, water and shock resistant. For chatty commanding officers, the headset will provide up to seven hours of talk time and standby awaiting orders for up to eight days. 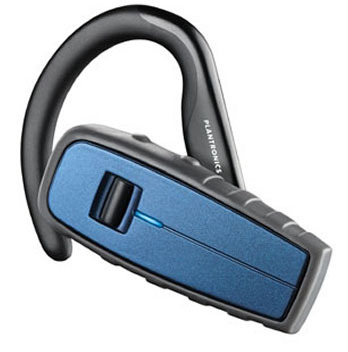 The Plantronics Explorer 370 will be dropped behind US lines next month, for about $80. Orders for a European rollout haven’t been received yet.